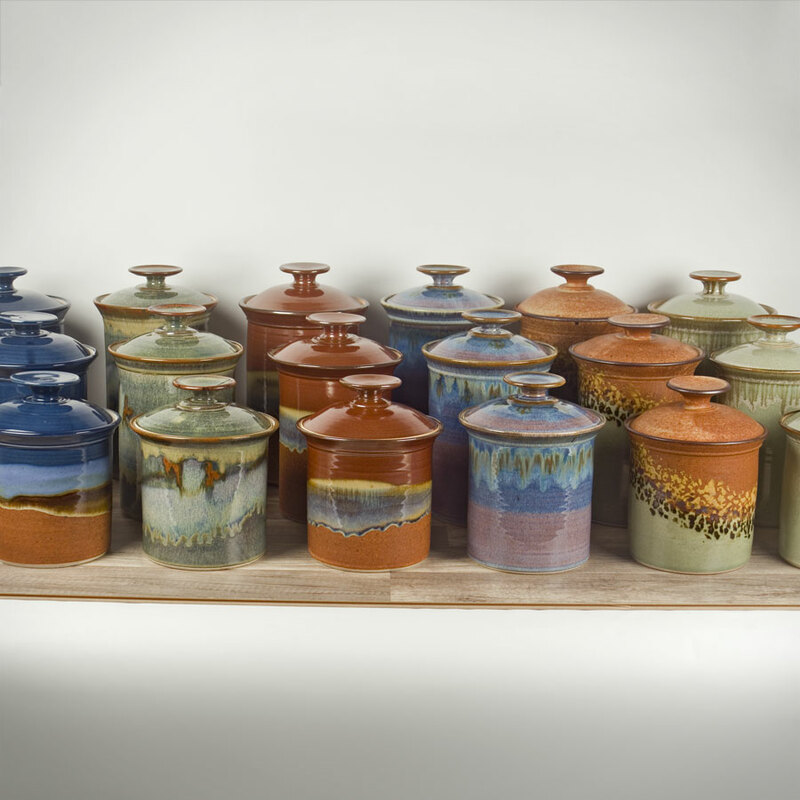 We produce an assortment of beautiful and functional pottery for the kitchen, from baking dishes to canister sets and more! 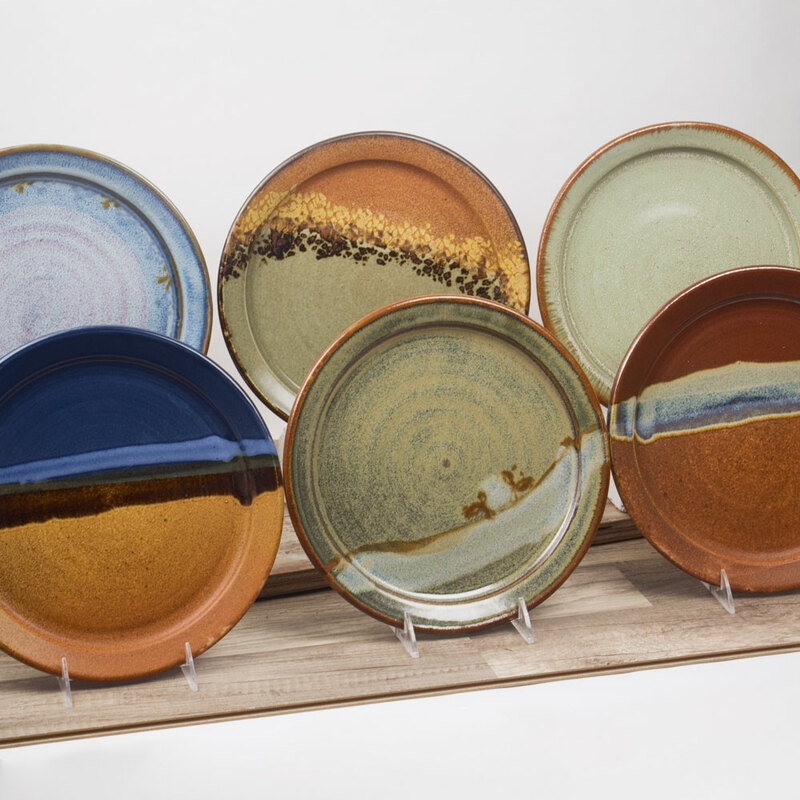 Come take a look at our handmade plates, platters, bowls, cups, mugs, and everything else you need to for the perfect dining experience. 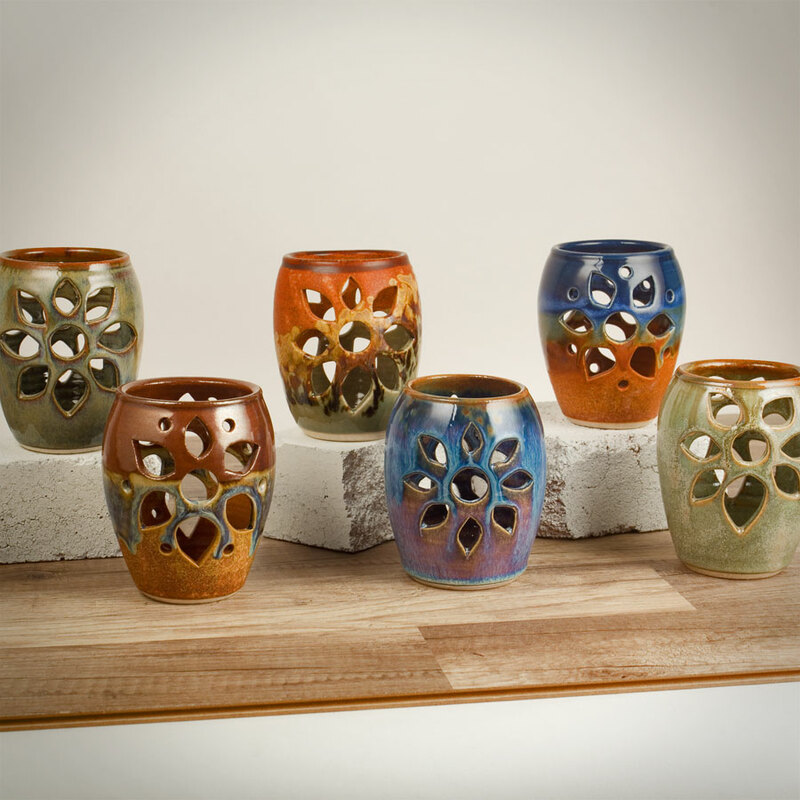 Decorate your space with our selection of items specially made for the home. All of our glazes are free from harmful chemicals such as lead and barium. All of our stoneware is oven safe as long as it is placed in a COLD oven that is then brought up to temperature. All of our stoneware is safe to put into the dishwasher.